Movieverse-Iron man, since I like that design the best. Might not be 100% accurate, but I tried. hey wynahiros...long time no see... you'Ve benn busy seemingly! 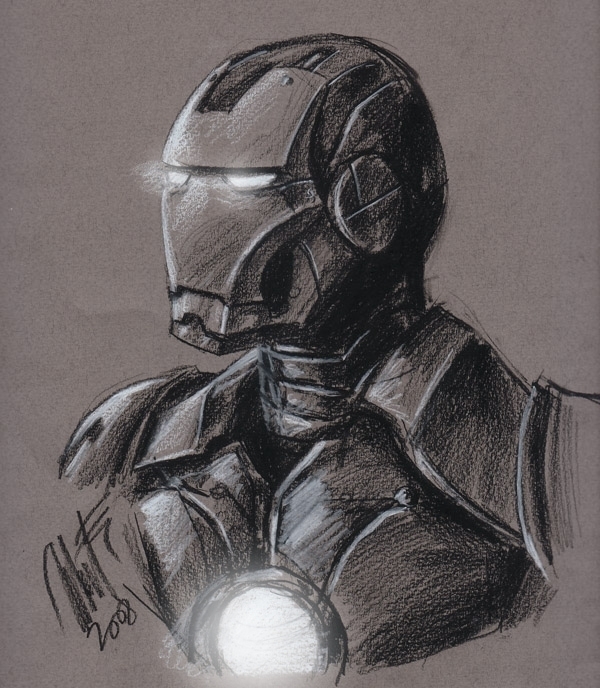 this drawing of Iron man is great! I'd love to hear from you! You did a very good job, congrats.